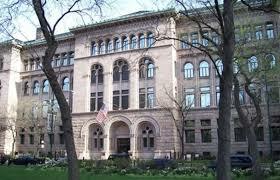 The Newberry Library is an independent research library concentrating in the humanities with an active educational and cultural presence in Chicago. Free and open to the public, it houses an extensive non-circulating collection of rare books, maps, music, manuscripts, and other printed material. Contained within the Newberry Library is the Center for Renaissance Studies. Founded in 1979 with a grant from the National Endowment for the Humanities, the Center serves scholars through the use of the Library’s internationally renowned collections in the late medieval and early modern periods. The Marco Institute is a member of the Newberry Consortium, an international organization of fifty universities that contribute to the administration and oversee the programs of the Newberry Library Center for Renaissance Studies. The Center offers lectures, seminars, symposia, summer language and paleography institutes as well as performances to the local and wider scholarly communities. 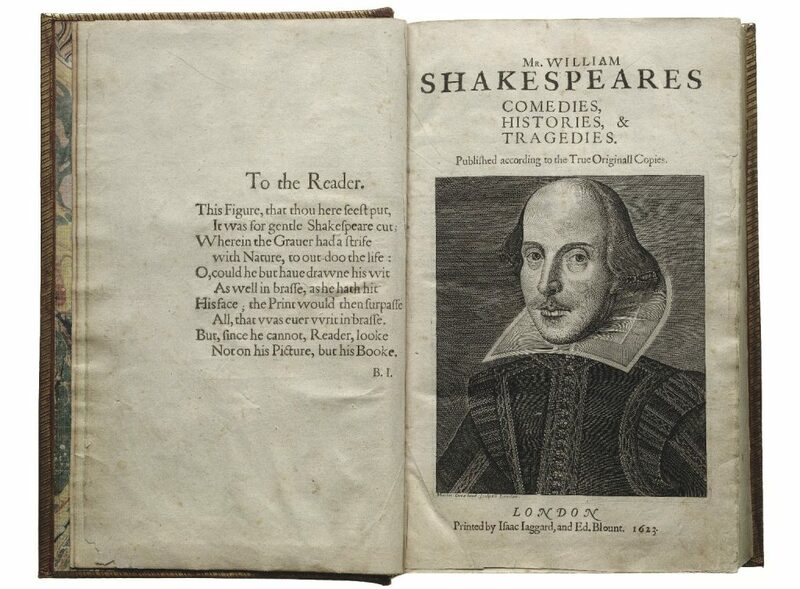 Marco graduate students and faculty are eligible to apply for funding through the Marco Institute to attend some Newberry events, as well as events at the affiliated Folger Shakespeare Library in Washington, D.C. For more information about funding applications, please email marco@utk.edu.